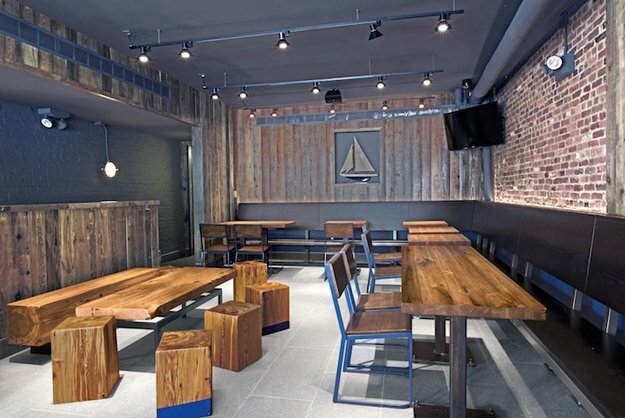 Shake Shack’s Well-Crafted Furniture: It looks like Shake Shack not only has great taste in food, but they also have great taste in furniture. PSFK spotlights the Mark Jupiter-designed furniture in the chain’s new Brooklyn show. Astronomers Invent New Telescope: Gizmodo tell us how some Yale astronomers put together eight telephoto lenses… and ended up discovering seven new galaxies. Amazing Modern Kitchen Cabinet Styles: We love looking at some beautiful kitchens. So we’re thrilled that Freshome has some gorgeous modern ones for us to look at. Want to See Your City from Space? : CityLab profiles a new website called Cities at Night that collects images astronauts have taken from space.